Prime location !! Zoned residential 1 family, it has lots of possibilities. This is a great location! 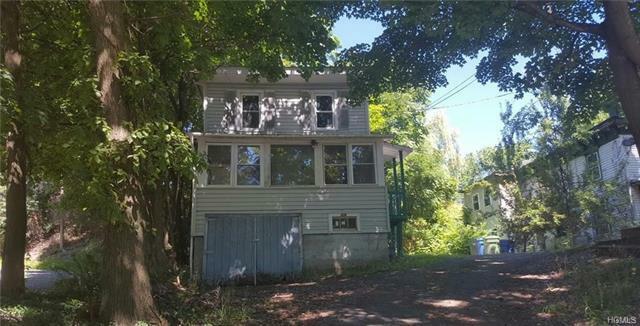 On main thoroughfare to the quaint Village of Goshen, Located near business & commercial properties. Maybe possible to live and do work at your home office. High visibility! Low taxes.